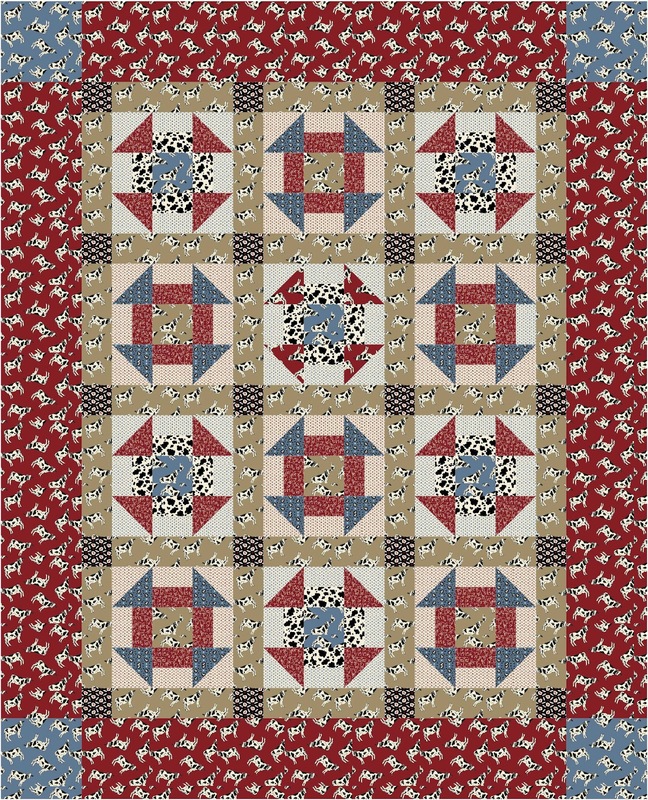 It’s just received my complimentary issue of the Summer 2012 Fons & Porter Easy Quilts – why a comp – well I have a quilt in the magazine. 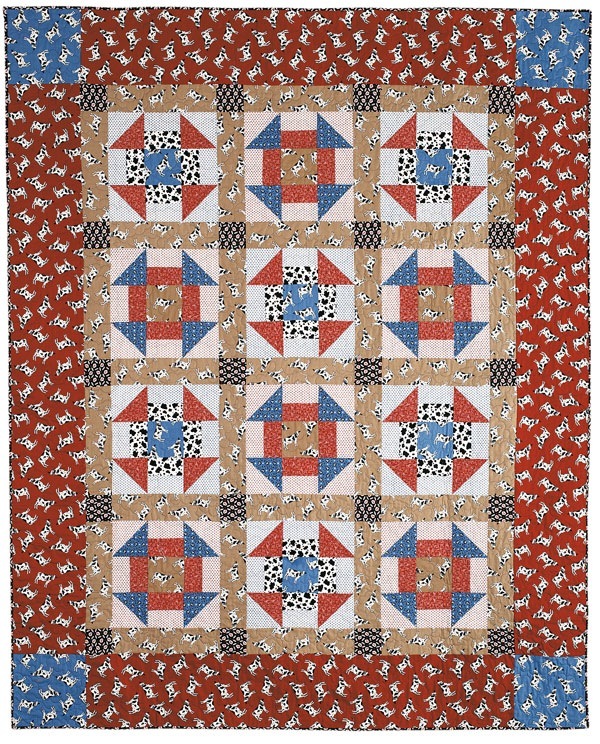 I had a lot of fun creating this quilt – entitled – UDDER DELIGHT! 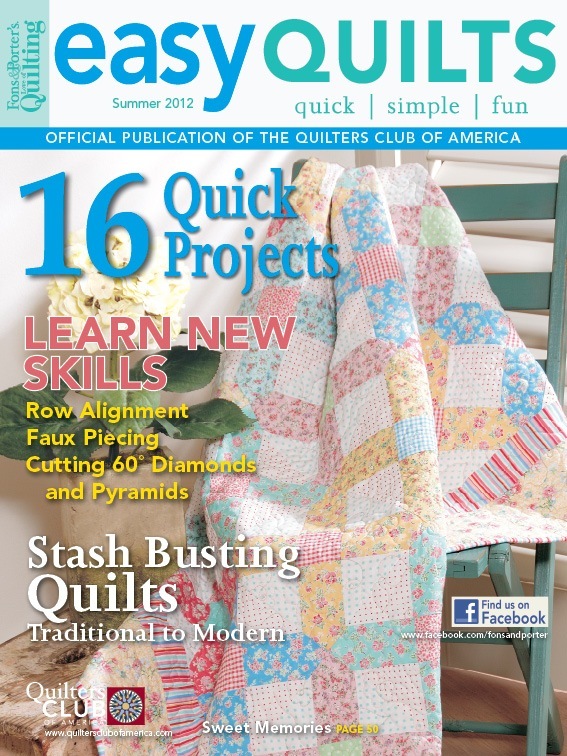 Yes I had some fun naming the quilt – normally the magazine will come up with their own name for quilt, but I guess they liked what I had on the label. 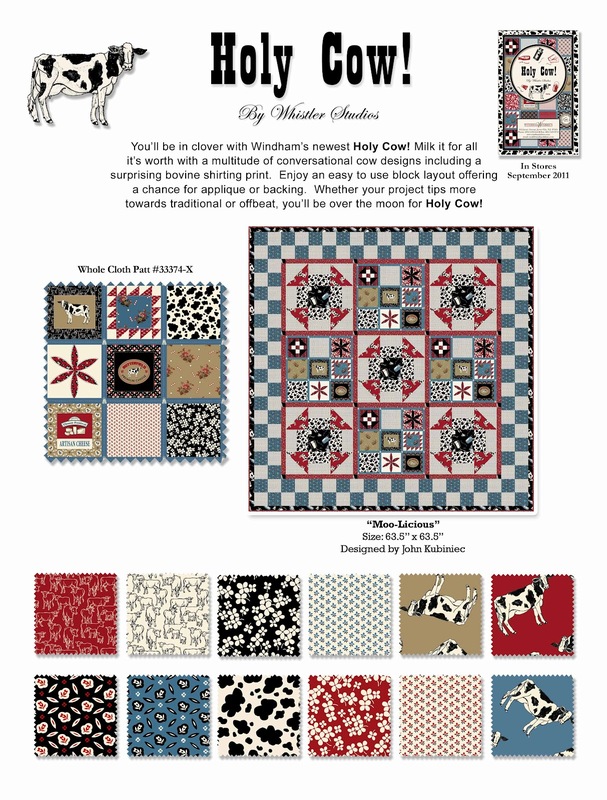 The quilt uses the Holy Cow line of fabric from Windham Fabrics. 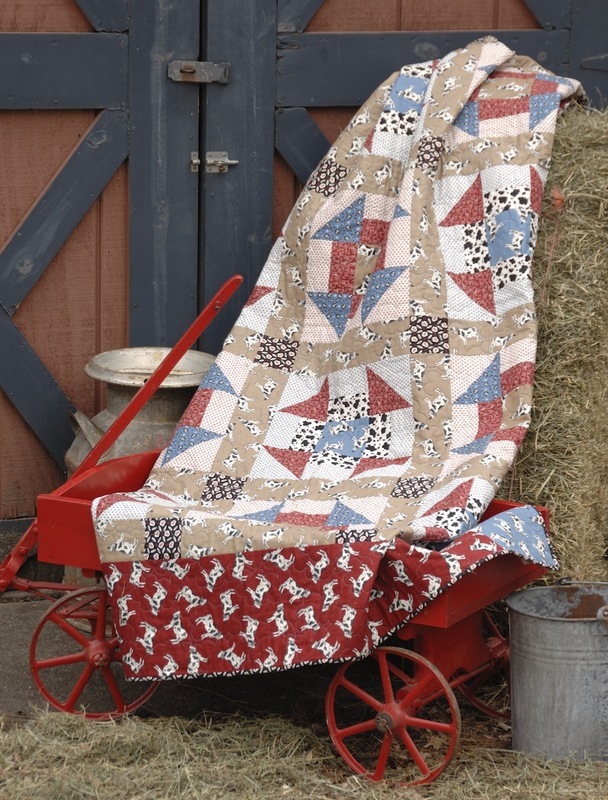 If you like what you see and can’t find the fabrics in your local shop – not to fret – Fons & Porter is offering a kit! Click here for more info on the magazine and the kit!